While some are mislead by the fact that Inkscape does not (and probably should not) support raw or "generic" CMYK, it does in fact support working with true CMYK for print support. 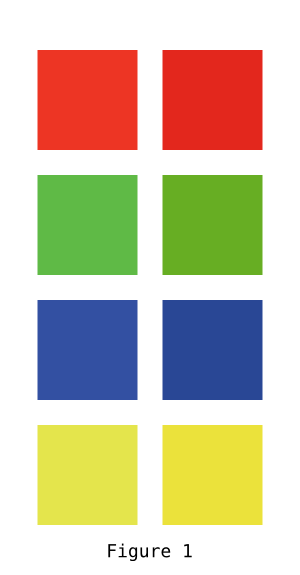 The key factor is that Inkscape only supports real CMYK work, and not "pretend CMYK." 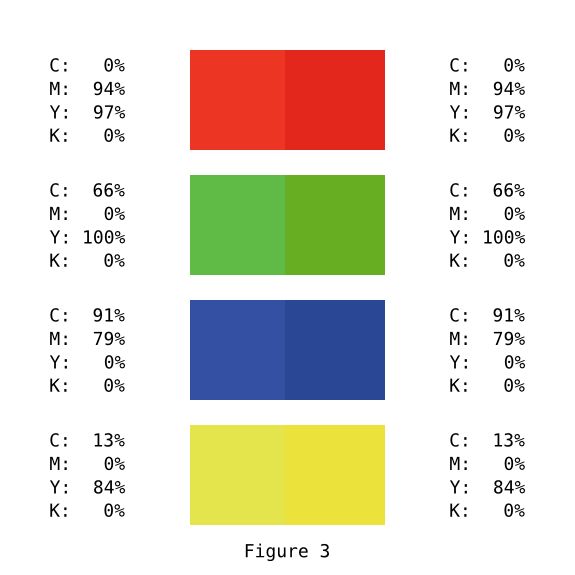 In and of itself "CMYK color" does not mean anything specific. It turns out that "RGB color" is also meaningless as far as specifying an actual color goes, but the variances are usually not as strong. To get accurate RGB color, one needs to specify *which* RGB to use. SMTP television values, Adobe RGB, Wide Gamut RGB, sRGB, etc. For experience on the Internet, people usually don't realize that there is an implied colorspace of "sRGB" used for tools, browsers, etc. I've been doing some tests with colors defined with the CMS tab, and found a couple of problems. In my tests I'm using Fogra27L profile for CMYK, and I found that I can't get a perfect 100% black (I can't go below 0,01 in C and M and 0,02 in Y), nor a pure yellow (it can't go beyond 0,0,95,0). Also, pure cyan gives me a gamut warning. That doesn't make much sense (or I can't find it, at least). Could you please explain if this is a kind of bug or it's supposed to do that (and in that case why)? Also I found that CMS values can't be used as spot colors in the auto palette, but I guess that's a feature yet to be implemented. Pure 100% black -pure/real black is more used in home printing and RGB stuff. The CMYK world turns to RICH BLACK when it comes to nice deep black. 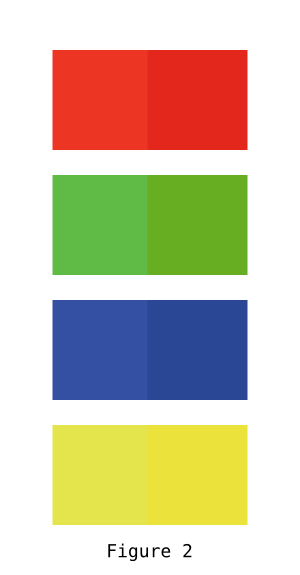 it can be anything from 4-4-4-100 to say 30-30-30-100, i believe 9-14 is the common depth/tone for the other colors, K should be 100 mostly.